Written by Mark Moses, founding partner of CEO Coaching International and the author of Make Big Happen. A version of this article originally appeared on Mark’s blog. Your numbers never lie. If your sales are falling short of the targets you’ve set, it’s going to be right there in black and white—and maybe even some red. Written for EO by entrepreneur and philanthropist David Disiere. It happens in an instant. The clock strikes midnight on 31 December, and every store seems awash with self-help books, diet plans, and exercise equipment. Despite this flurry of activity, about 80 percent of people abandon their new year’s resolutions by the second week of February. Written for EO by Jessica Thiefels. When employees aren’t challenged they’re disengaged. Disengaged employees are easily burnt out, not productive, don’t produce quality work, and lack loyalty to their company and job, according to Aventr. When employees are challenged, however, they’re engaged and motivated. Challenging your employees more often will require a shift in the status quo, from goal-setting to your company culture. Use these ideas to facilitate this move from a disengaged workforce to one that’s engaged and motivated to work harder. 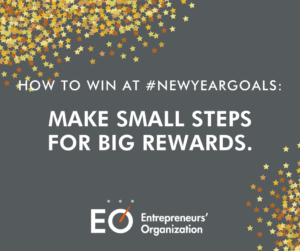 Octane’s #NewYearGoals2018 series is focused on tackling small, attainable goals to realizing big results. Today, we consider the value of accountability in achieving your objectives. Want to increase the likelihood of achieving your goals? 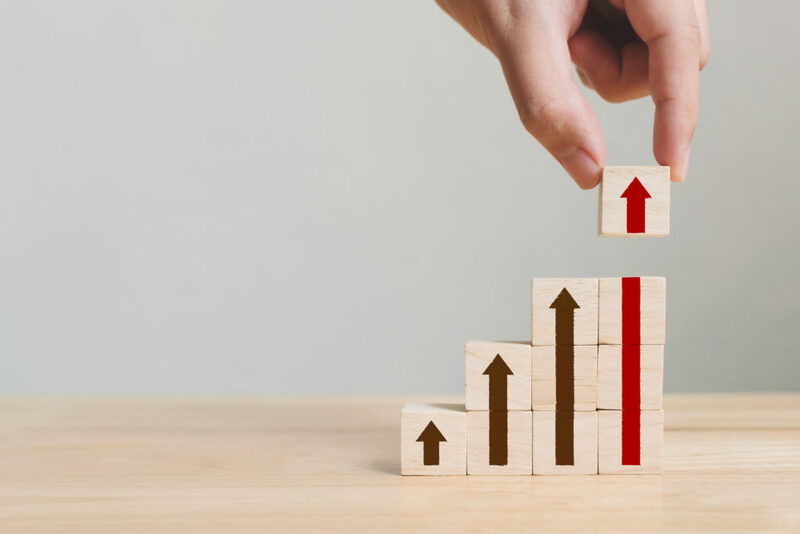 In a recent article written for Inc., EO Accelerator Program Director Lauren King suggests following four steps in order to boost your sense of accountability. Don’t miss any article in our #NewYearGoal2018 series! The Entrepreneurs’ Organization (EO) helps the world’s top entrepreneurs learn and grow through peer-to-peer learning, once-in-a-lifetime experiences, and connections to experts. Discover EO today! It’s been one week since the start of 2018. Many of us choose this time to set sweeping goals in our business and personal lives. Live healthier. Sell more. Be more organized. Communicate more effectively. Sound familiar? The problem with broad objectives like these is that they’re hard to achieve. You might be setting yourself up for failure. Instead, break up your broad goals into smaller, more attainable steps. 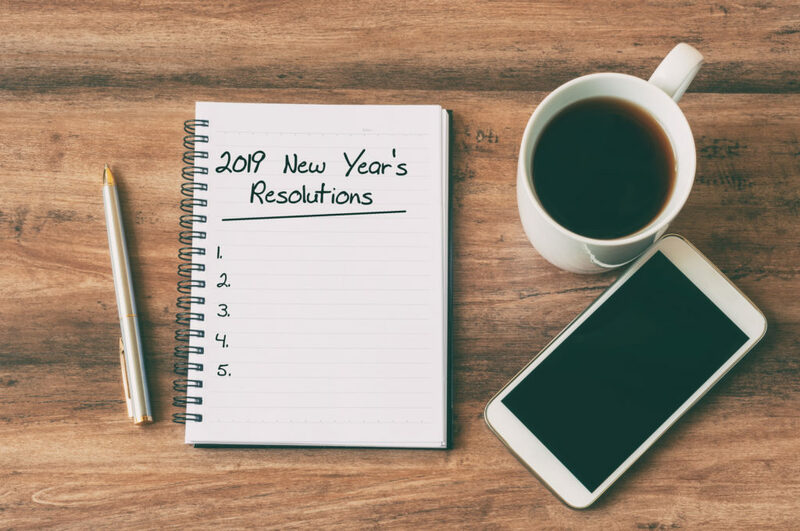 To help you succeed in your new year’s resolutions, Octane has compiled the best practical tips for making positive changes! Check the Octane blog throughout January, and let small steps deliver big results. Do your goals for the new year include achieving greater balance in your life? Making more of an impact on the many facets of your life—in your self, work, family and community? EO can help. We know that entrepreneurs’ definition of success extends far beyond their business, and we support the totality of the entrepreneurial journey. Learn more about EO’s unique 360° approach.